With summer now receding behind us, we head into September with an autumnal feel in the air. The temperature has dropped, the holidays have finished, and the leaves are starting to gain their dusky colours. However, just because the weather might be getting cooler, it doesn’t mean that you still can’t have a great time visiting some of the best places across the UK. In fact, this time of year can be one of the best times to explore the UK. Popular spots are quieter as children are back at school, and autumn brings with it a great opportunity to enjoy fantastic views of local scenery. It’s also a great time to visit some great places with your dog, borrowed or owned. We’ve teamed up with Stay In Cornwall, who offer a fantastic range of dog-friendly cottages across Cornwall, to look at some of the best destinations across the UK to visit with your furry friend. Cornwall is one of those destinations that is fantastic to visit throughout the year. However, autumn is probably the best time to visit with your pooch. 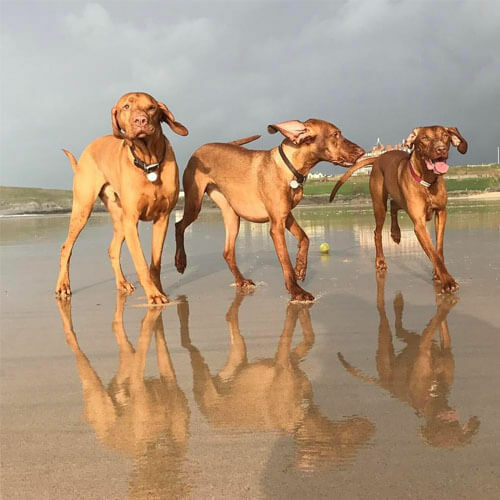 The summer crowds have dispersed leaving behind a fantastic choice of amazing walking routes - the coast path being the main one - not to mention a great selection of dog-friendly beaches dotted along the coastline, allowing your four-legged friend to really stretch their legs. Towns and villages around the county have plenty of dog-friendly pubs and cafes to enjoy a bite to eat in too. Like Cornwall, Northumberland benefits from having a fantastic array of walking routes and beaches, perfect for you and your dog to explore. Easy access by car makes the whole county simple to get around. To the east you will find the amazing beaches and to the west you will find Northumberland National Park, one of the most naturally beautiful areas in the country. The area provides the ideal playground for your pet pooch. 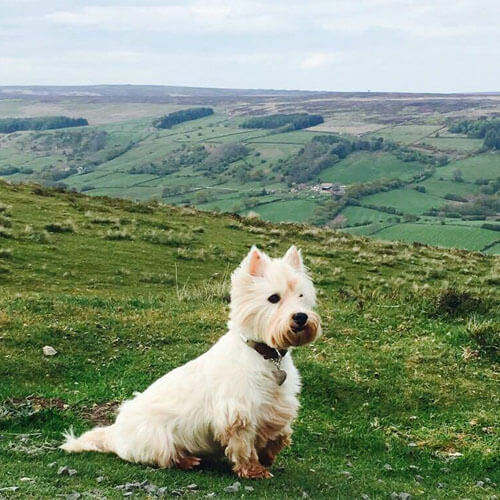 The Lake District’s wide-open spaces is a huge selling point for a holiday with your pup. By following walking routes to some of the higher points you will be rewarded with incredible views of the surrounding countryside. Whether your pooch is active and lively or more relaxed, the Lake District offers a fantastic choice of walks perfect for every type of dog. An enchanting part of the UK, filled with oak trees and wild conifers, the New Forest is a magical destination for any holiday, especially one with your dog. Wide open fields offer plenty of space for your doggy to run free. 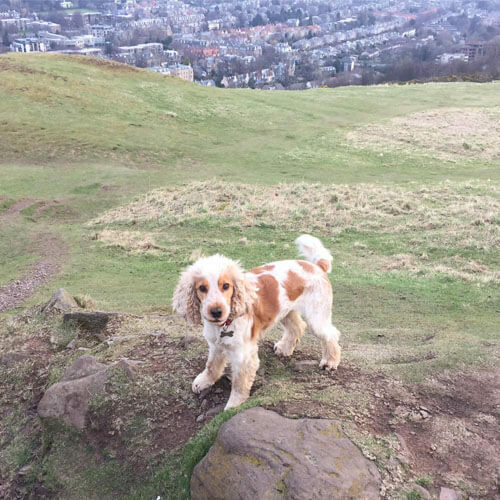 There are also several great forest trails to enjoy, however, you must keep your pooch on a lead during some sections, just in case they go charging at the local wildlife! These are just a handful of places around the UK that are perfect for a holiday with your dog. So what are you waiting for, get out and about and start exploring the UK with your pooch this autumn!